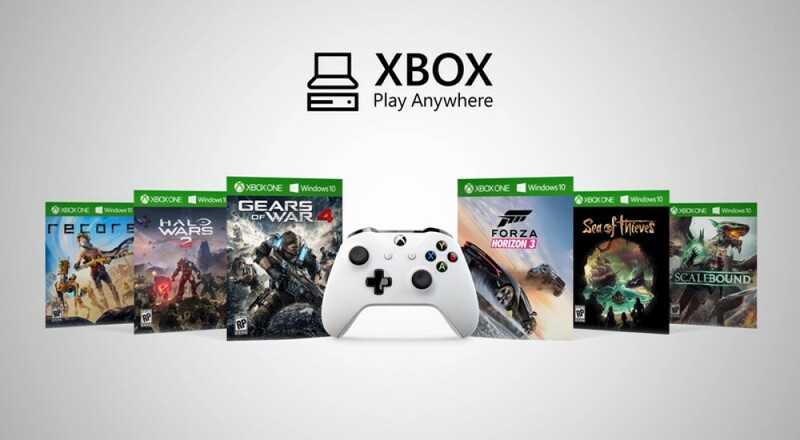 One of the bigger pieces of news to come out this year's E3 was the reveal of the Xbox Play Anywhere program. A little bit of information was discussed during the conference, like how Windows 10 and Xbox One players would be able to play certain first-party games together, and more was discussed in interviews afterwards. This program is a good way to bridge the gap between PC and Xbox One players, though the limitation of buying the game digitally through Microsoft store fronts only is a bit of a bummer. Page created in 0.5845 seconds.